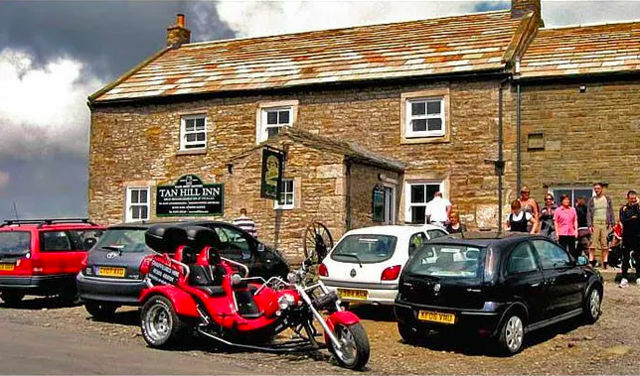 Why not visit Tan hill on a 3 seater 1500 cc chauffeured monster trike with NORTH OF ENGLAND TRIKE TOURS.. You and your partner can choose from multiple stunning tours either riding up to the pub for lunch through the beautiful countryside on the back of this amazing adventure trike or even taking chauffeured tours directly from the pub to places like the Lake district, North Pennines or Yorkshire dales. 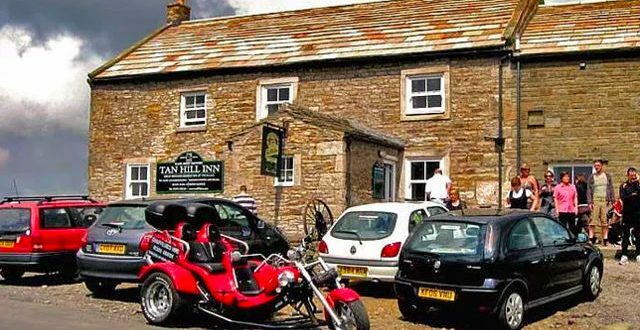 Its a great fun activity, just check the Trip advisor reviews. Prices start at £120 per person from 2 hours to a full day. full safety clothing, helmets & intercoms provided. 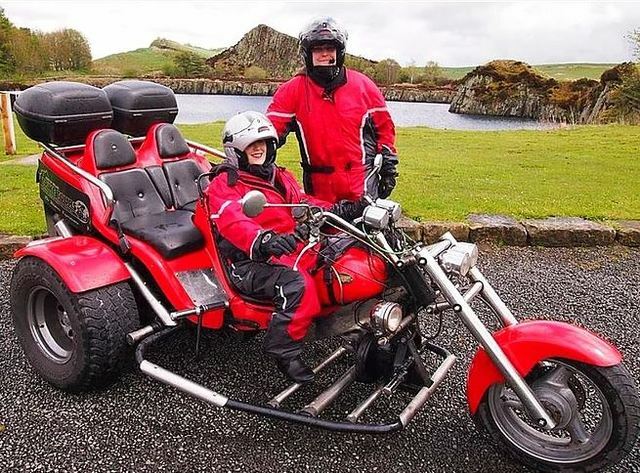 Visit North of England trike tours to book your adventure today.